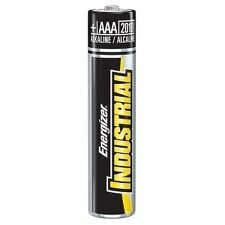 Energizer Industrial AAA Size - 720 Pack by Energizer at Blog Free Here. MPN: EN92. Hurry! Limited time offer. Offer valid only while supplies last. Duracell AAA Size Coppertop Duracell Battery, 1.5 Volt -- 216 per case.